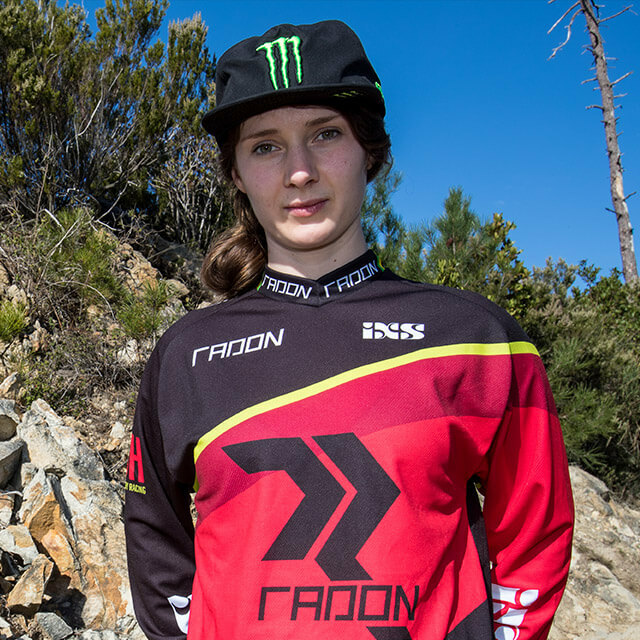 With Manon Carpenter and Johannes Fischbach, the Radon Factory Downhill Team has assembled one of the strongest downhill teams on the DH scene. 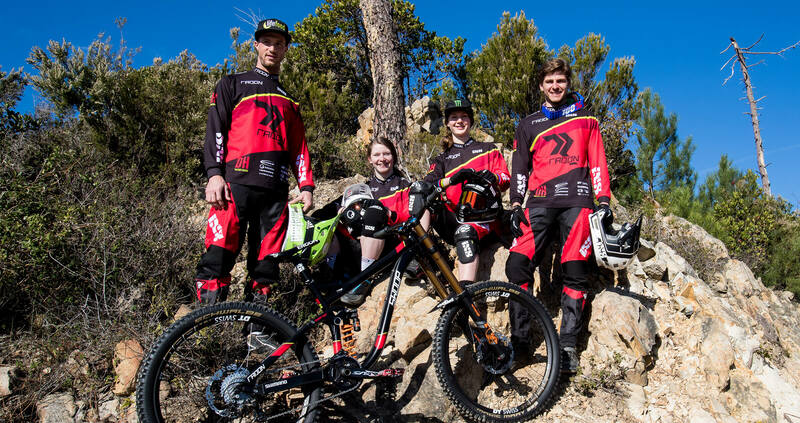 The World Cup DH podium is the goal for 2017! 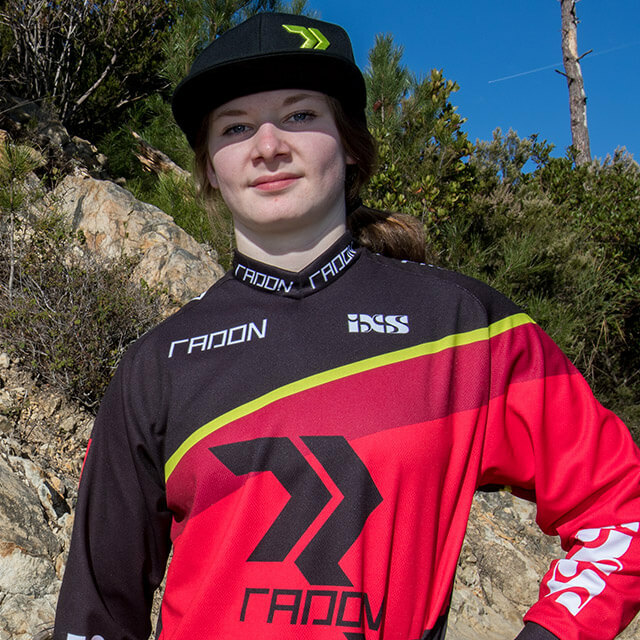 Radon’s fresh talent from Wales—At only 23 years of age she can already look back at a DH World Championship title as well as an overall DH World Cup series title. 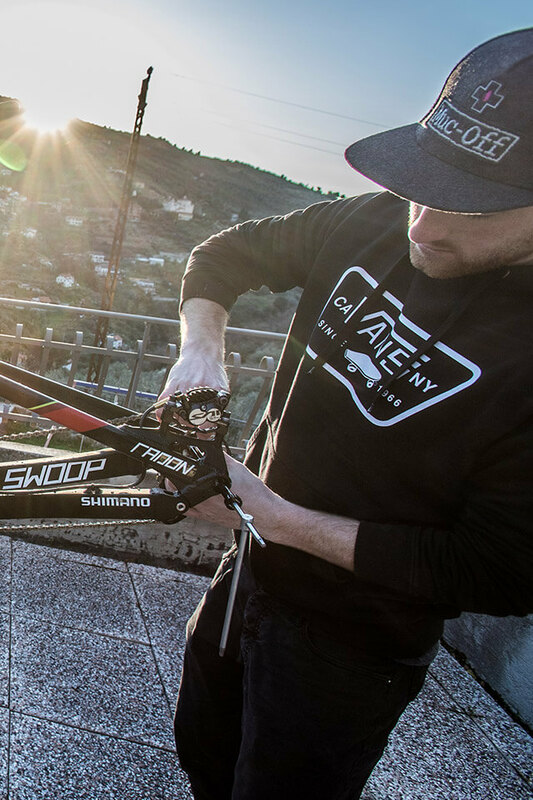 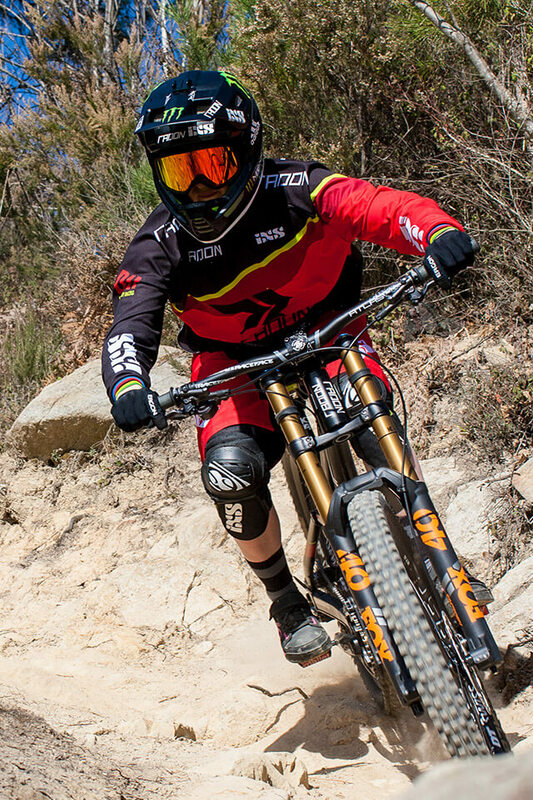 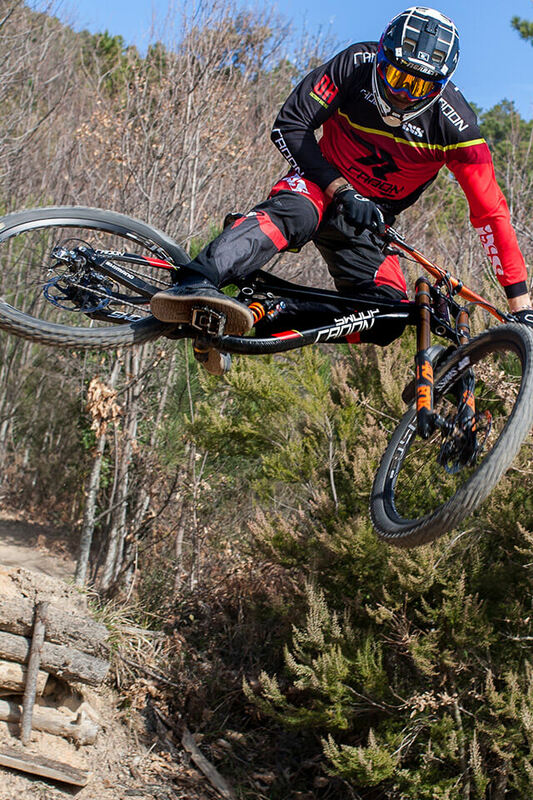 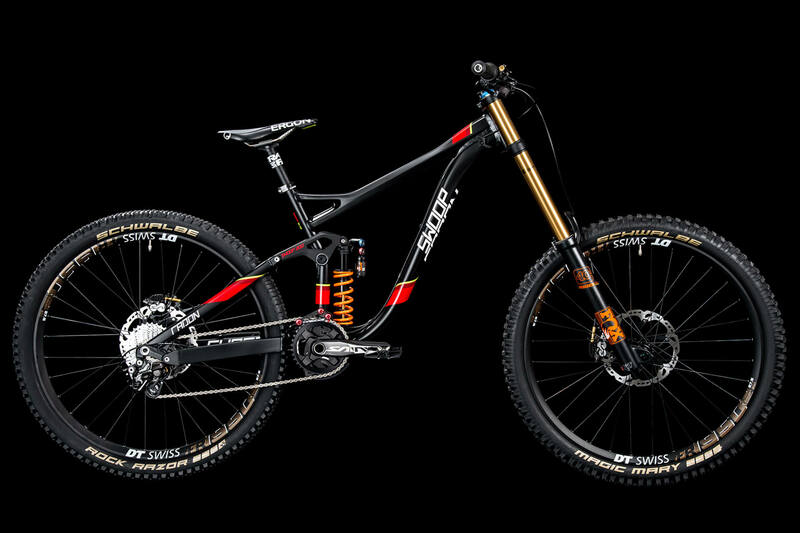 Germany’s most explosive DH rider—In 2013, Johannes finished 9th at the UCI DH World Championships and won the iXS European Downhill Cup in 2015. 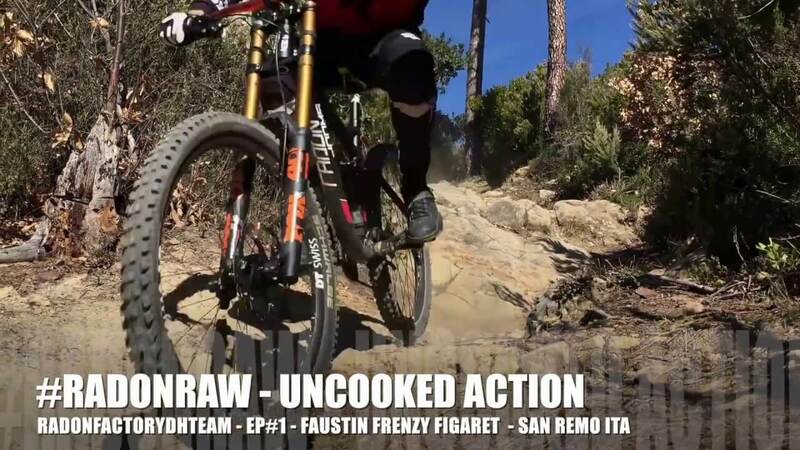 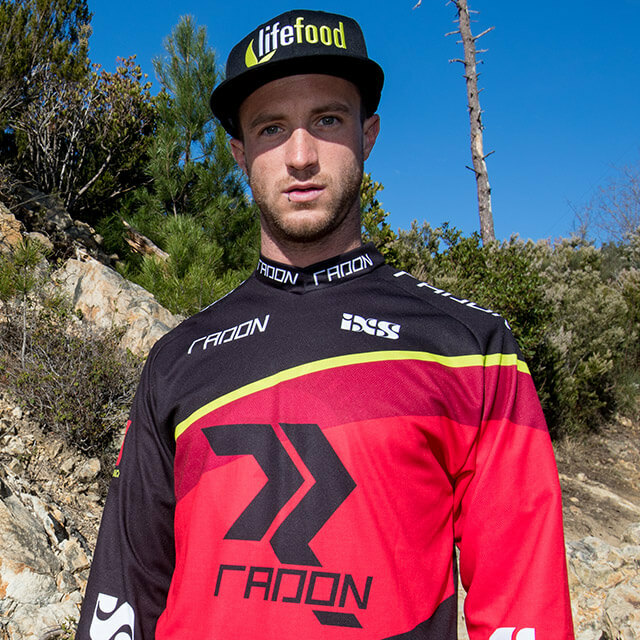 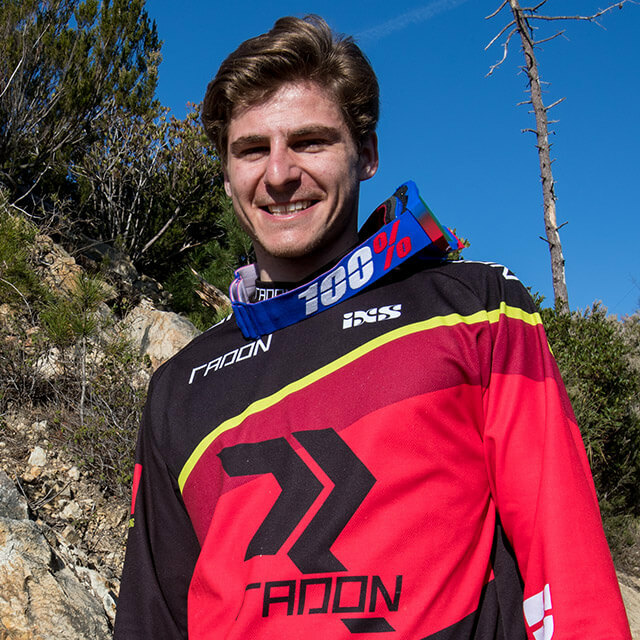 Radon’s French Connection—Big things to come from Faustin Figaret after finishing 9th place at the DH World Cup in Lourdes in his first season with the Radon team. 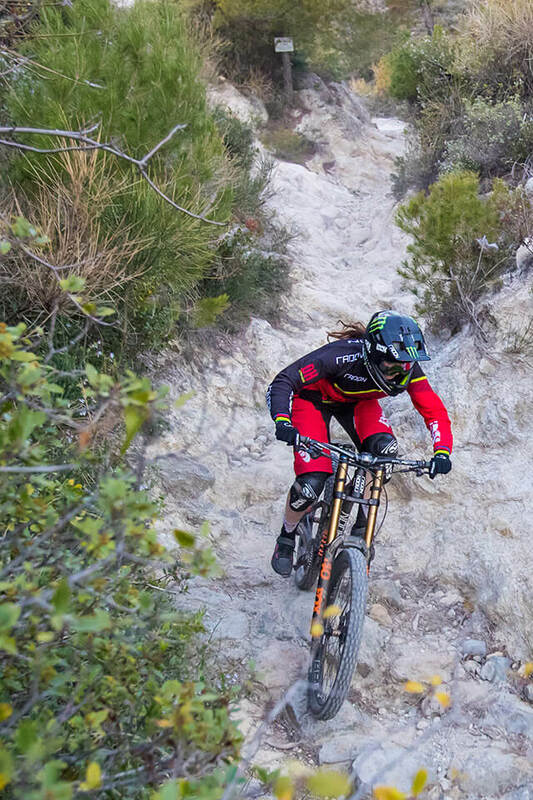 Young and fast—Raphaela Richter made a name for herself on the enduro circuit, now she wants to show off that talent on the downhill courses. 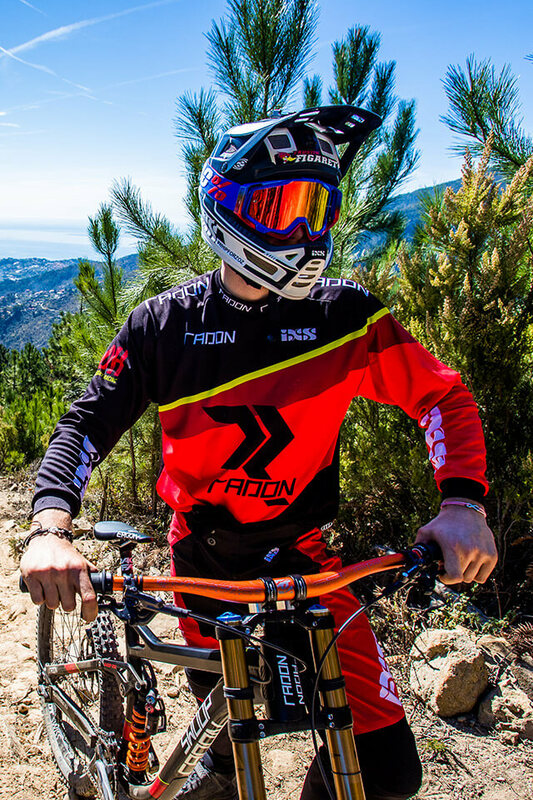 The Radon Swoop 200 Team is equipped with Ergon SMD2 saddles and GD1 grips. 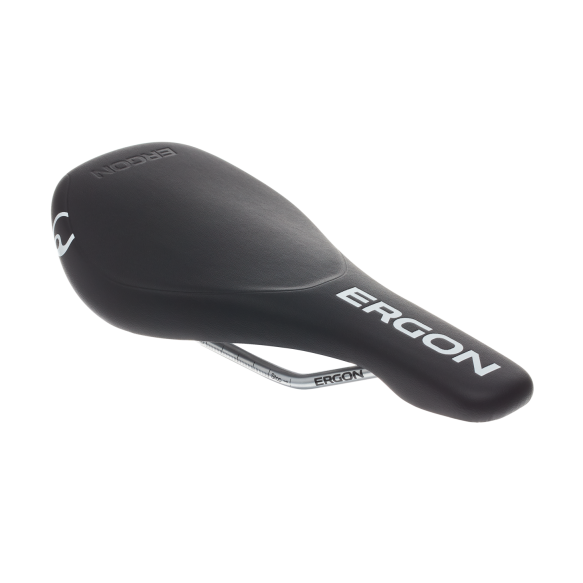 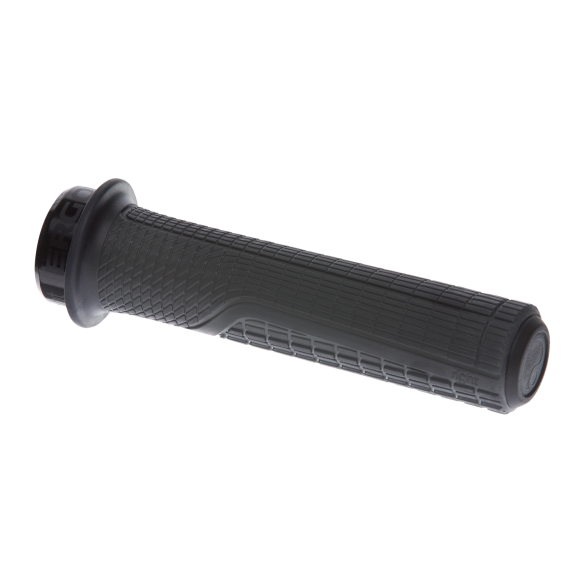 Maximum freedom of movement over the saddle and precise control with the grips allow the Radon members maximum speed and control of the bike.